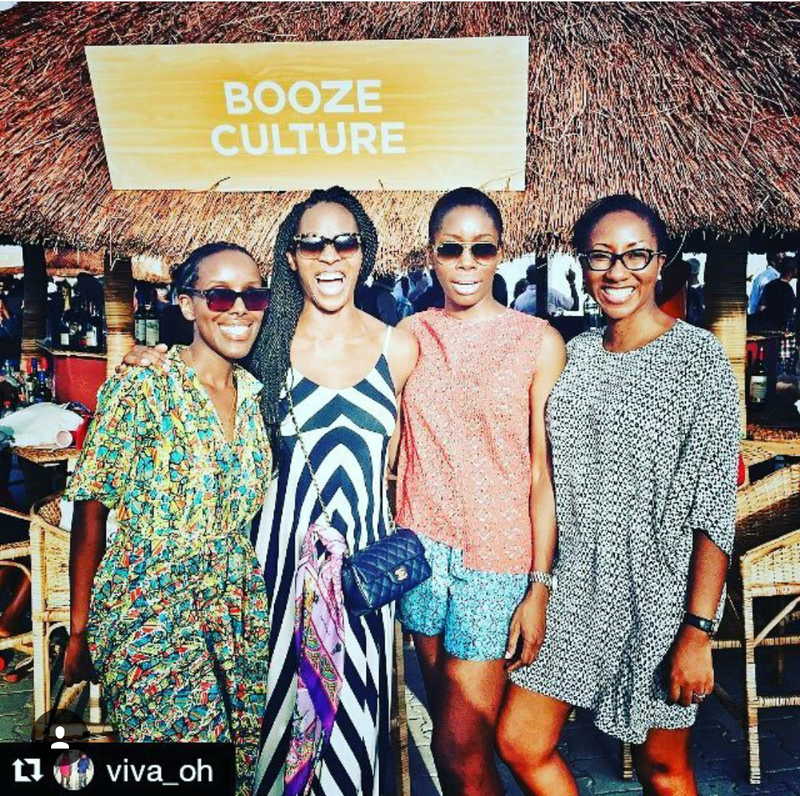 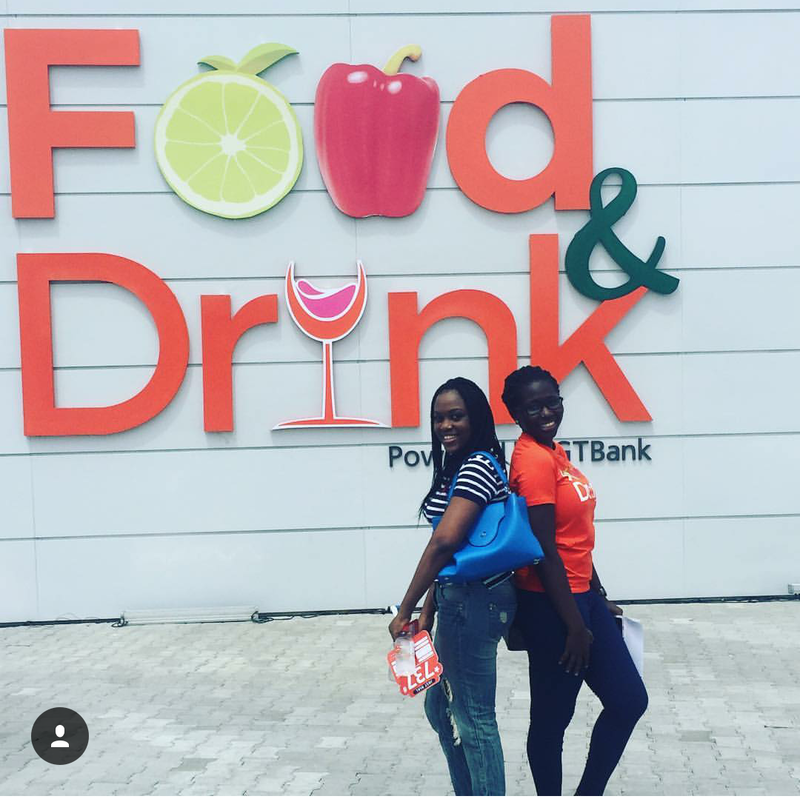 If you love good food, fashion, and fun, today was your last chance at attending the GT Bank Food and Drink Fair! 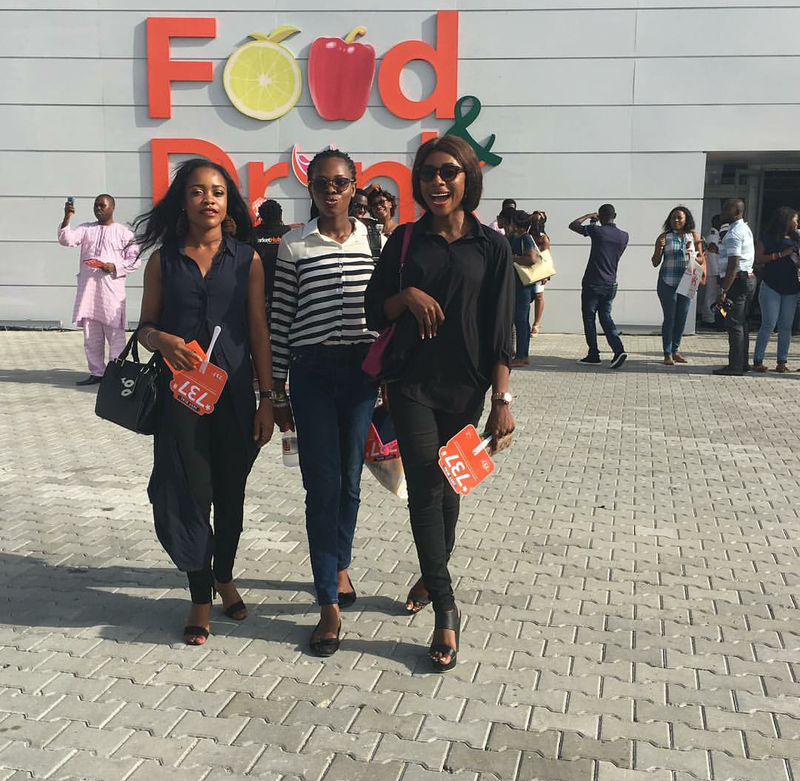 Yesterday as well as today, lots of foodie lovers around the state are gathered to learn and enjoy good food. 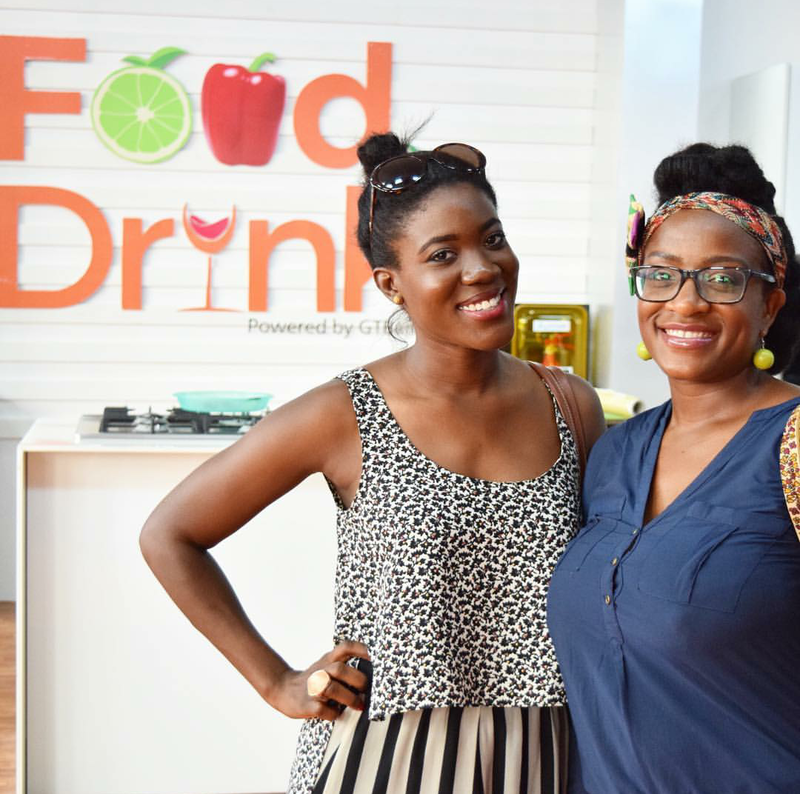 International Chefs Marcus Samuellson & Raphael Duntoye amongst others are on-hand to give culinary classes along with Nigerian Chefs like Chef Fregz, Tuyanah Alile to mention a few. 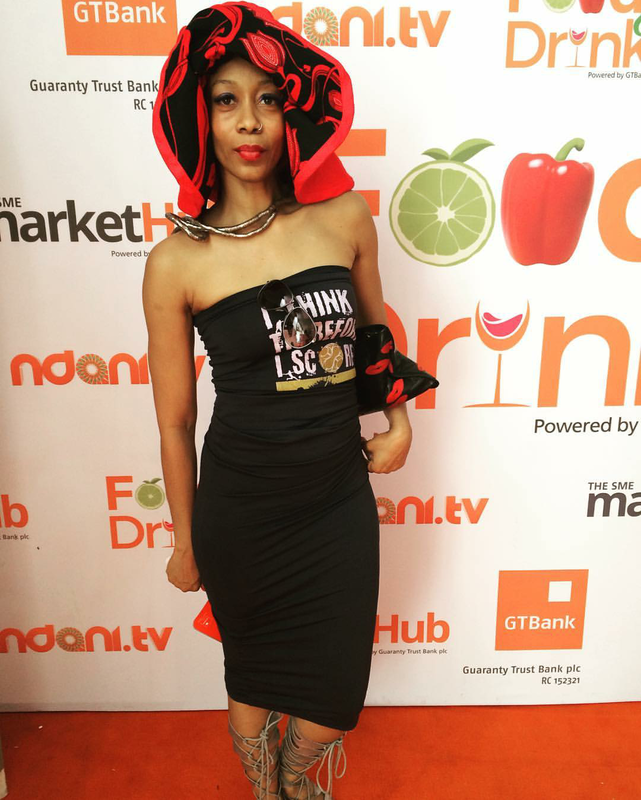 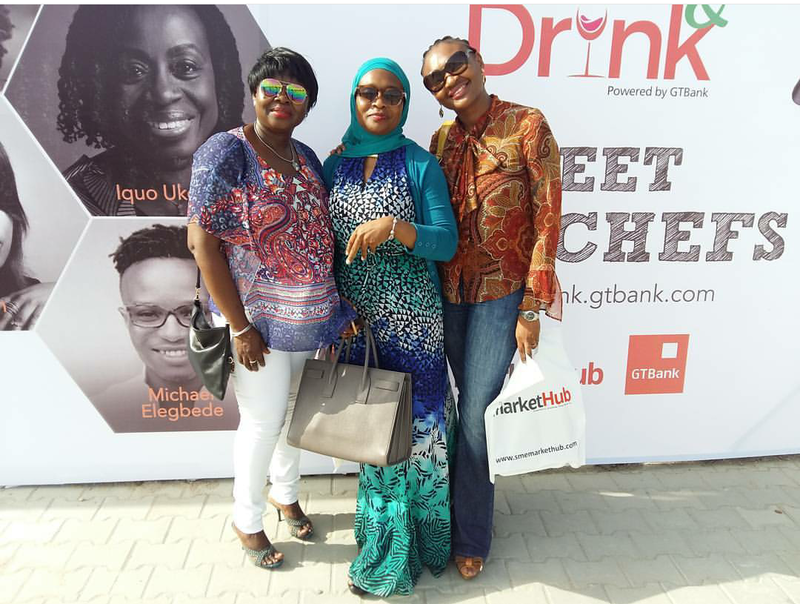 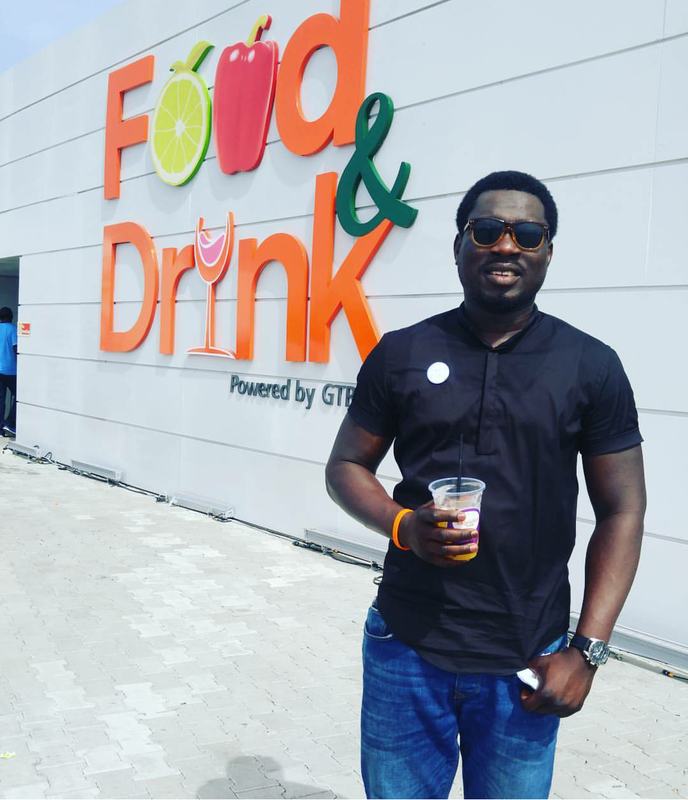 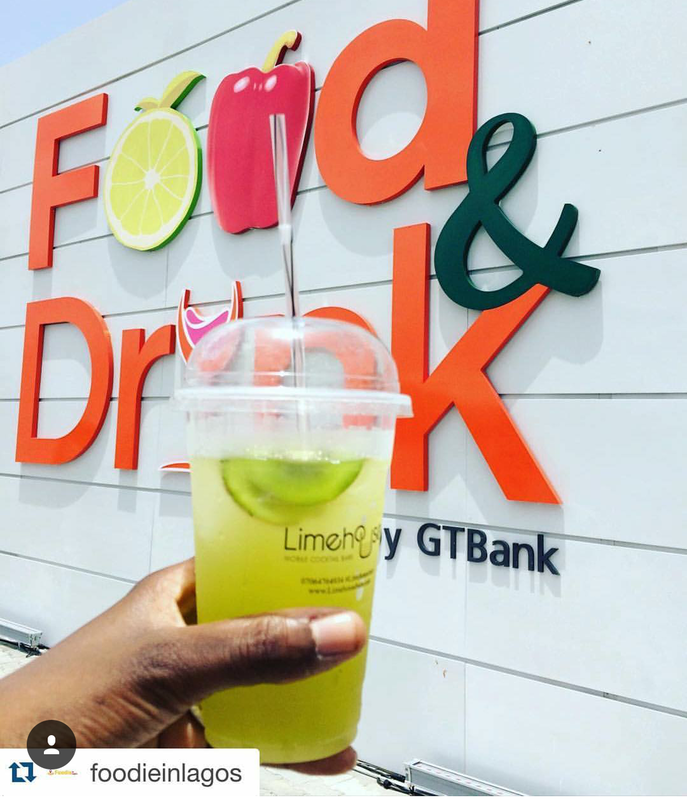 GT Bank MD, Segun Agbaje, CEO of RED Media, Adebola Williams, Lanre DaSilva-Ajayi, Olamide Akintunde, Folu Storms and many more celebrities were spotted at the event yesterday enjoying the finest dishes and drinks from vendors and SME’s.